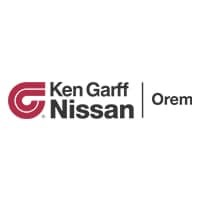 This holiday season, Ken Garff Nissan of Orem is running a food drive and a clothing drive to give back to the community! We are accepting donations at our dealership the whole month of December. Let’s work together to help make this holiday season a special one for those who need our help!